"iSoccer supplements what I'm doing in training because my kids need to do more on their own to develop. 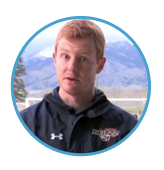 I also show my players what to work on at home...the skill videos are amazing." 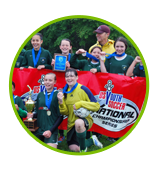 " I use iSoccer to drive competition and hold players accountable...kids love to compete. Instead of sitting on the couch playing Xbox, my players were out in the backyard trying to level up." 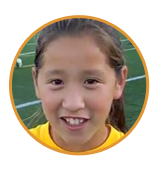 "iSoccer makes me want to play soccer everyday and keep improving."